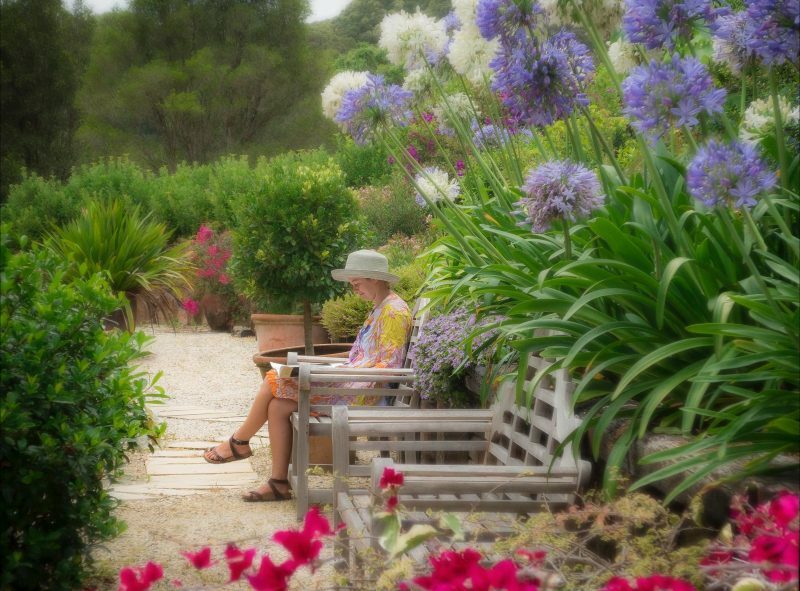 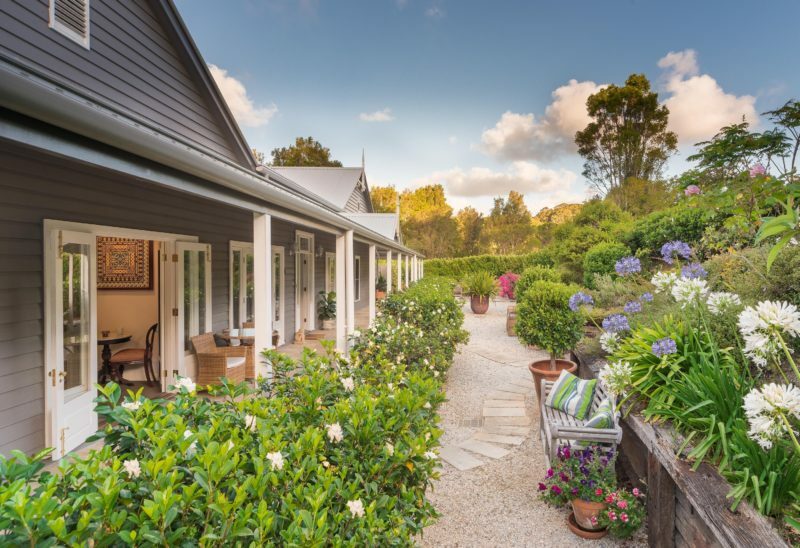 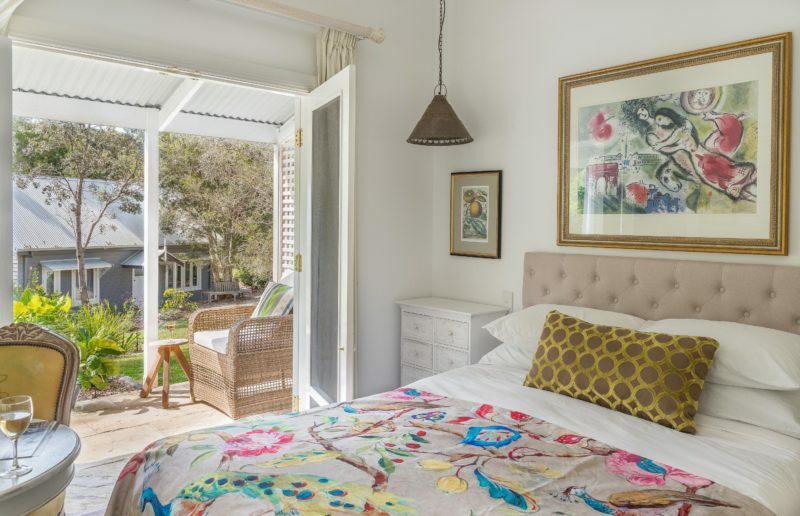 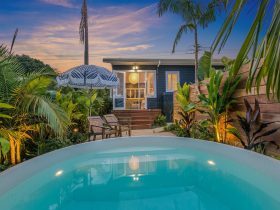 Abelia House is a luxury romantic hideaway situated on the edge of town, just five minutes from the centre of Byron Bay by car and 10 minutes from the old heritage town of Bangalow. 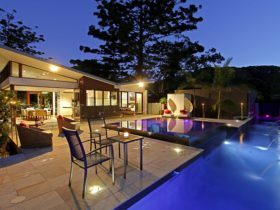 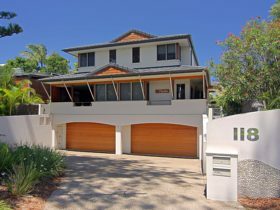 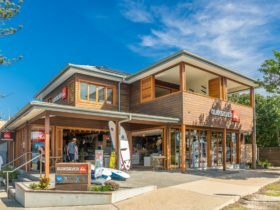 It is set amid the tranquil beauty of Woodlands Sanctuary on 100 acres of stunning forested bushland, away from the frenetic pace of Byron Bay. 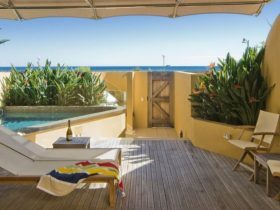 A healthy continental breakfast is delivered to your room each day. 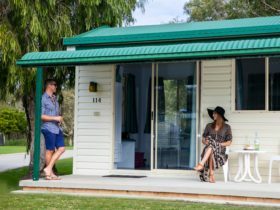 They have three gorgeous ‘designer’ bedrooms, all with comfortable queen size beds and elegant ensuites, French doors opening onto the veranda, free wi-fi, air conditioning, ceiling fans, bar fridge, and tea and coffee making facilities including Nespresso coffee machines.